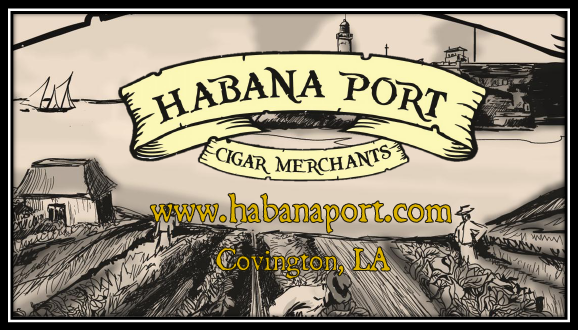 So you want to stay informed of Habana Port news, exclusive cigar events and specials? Great news! Just like Ignatius Reilly, you are of good geometry. Just confirm your email address. Be sure to fill out your name and date of birth (DOB is required). You must be at least 18 years old to receive our emails. As an added bonus for subscribing, each month we draw a random winner for our email contest. Who knows? You may be our next big winner and earn a few free cigars for just typing! What day of the week do you prefer a cigar event?